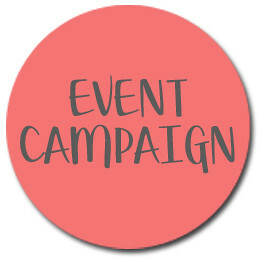 an event-specific campaign, and an evergreen content campaign. volunteers and participants for the event. The Event campaign features ideas and assets for Facebook, Instagram, and Snapchat. 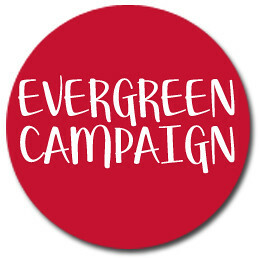 The Evergreen campaign seeks to increase awareness for the IM ABLE cause and drive engagement to the foundation's social media platforms. 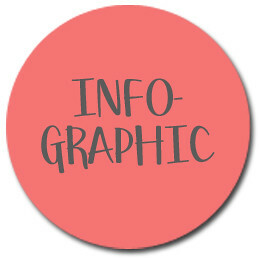 This includes post concepts and updated designs for Facebook, Instagram and Twitter, along with a compelling infographic. Full disclosure that obviously these photos and many IM ABLE logos displayed below were created by others and are in use currently. benefit from a good GIF, a culturally relevant reference, or a video featuring ten seconds or so of a pop song. I think original design should be a priority, but so should being topically relevant and fun whenever possible. That said, pretty much everything else you'll find was painstakingly crafted by hand, with a lot of thought behind it. Social Media campaigns are something I love to do, and I tried to keep this true to the IM ABLE brand and mission. Thanks for taking the time to check out my proposal.